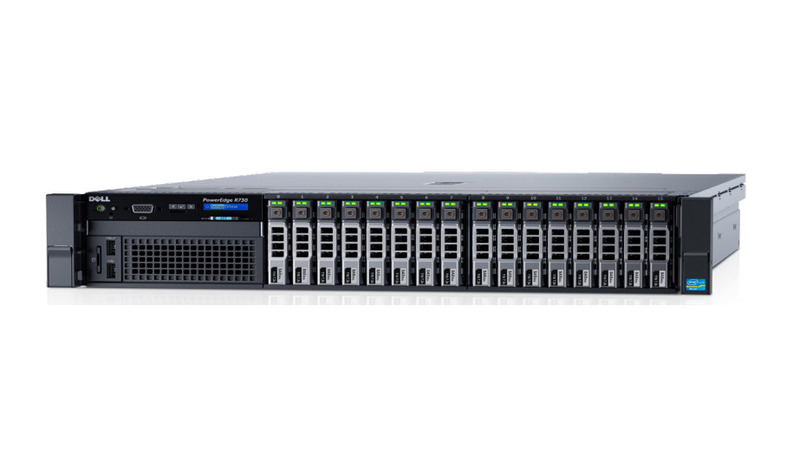 The Dell PowerEdge R730 16 Bay Refurbished Server excels at a wide range of demanding workloads for midsize and large enterprises, such as data warehouses, e-commerce, virtual desktop infrastructure and high-performance computing as a data node. With 24 DIMMs of high-capacity, low-power DDR4 memory, seven PCI Express® (PCIe) 3.0 expansion slots and highly scalable local storage, rebuilt and recertified R730 refurbished servers from Dell are extremely flexible. The Dell™ PowerEdge™ R710 Refurbished Server helps you operate efficiently and lower TCO with enhanced virtualization capabilities. The HP ProLiant DL580 G7 Refurbished Server delivers best-in-class HP performance, manageability, and reliability. Dell PowerEdge M620 Blade 2 Bay 2.5"
The Dell PowerEdge M620 2 Bay is an exceptionally feature-rich, two-socket refurbished blade server. The Dell PowerEdge R410 is a powerful and ultra-dense 2-socket 1U refurbished server.